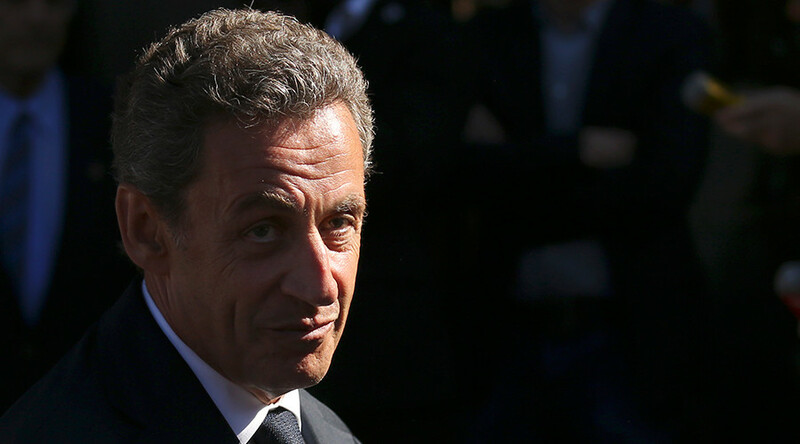 Nicolas Sarkozy has said he will change the constitution to ban burkini if he is re-elected as president of France. His comments come in response to the French interior minister’s statement that a nationwide burkini ban would be unconstitutional. A survey published by France’s TNS Sofres on Sunday showed that about 34 percent of supporters of the center-right Les Republicains party would vote for Sarkozy in the first round of the presidential primary set to take place in late November. The burkini issue has ignited fierce debate in France, with divisions among politicians and the public over whether the swimwear should be banned. Last week, France's top administrative court suspended a burkini ban imposed by the southern town of Villeneuve-Loubet. On Monday, cases were launched against four more towns to scrap the ban. The complaints were lodged by the Committee against Islamophobia in France (CCIF), and involved the authorities of Nice, Menton, Frejus, and Roquebrune-Cap-Martin. The first hearing – regarding Frejus – is set to take place on Tuesday at the administrative court of Toulon. Dozens of other French towns and regions which also imposed a ban on burkinis have expressed their outrage over the Villeneuve-Loubet ruling, saying their restrictions remain in force. 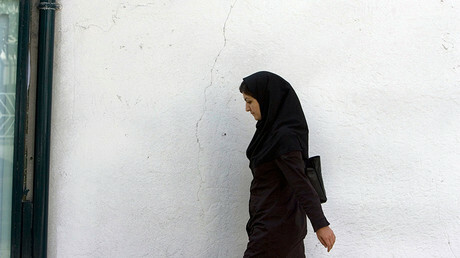 Burkini is the alternative to sunscreen cream... Not? Several members of the government have voiced their support for mayors who are in favour of burkini bans. In mid-August, French premier Manuel Valls said that the burkini is “not compatible” with the values of France, and that it was “the expression of a political project, a counter-society, based notably on the enslavement of women,” La Provence newspaper reported. How does a woman wearing a burkini affect you? You have to do better, France. The public has participated in a debate that has spread much farther than the borders of France. Dans le Finistère la température de l'eau justifie le burkini polaire. Many have defended the ban, saying it is justified by the fear and insecurity felt in the light of terrorist attacks, and that France is above all a secular state. Others have questioned the ban, using jokes to criticize the perceived injustice and level of attention given to the issue.